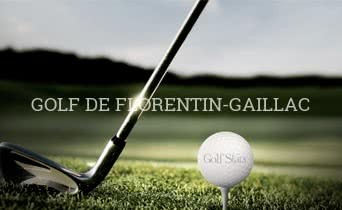 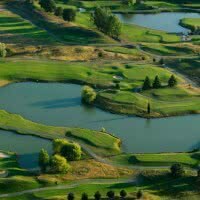 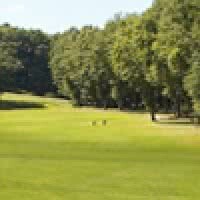 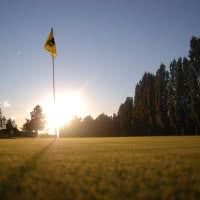  Florentin-gaillac golf course is a golf course 18 holes or +. 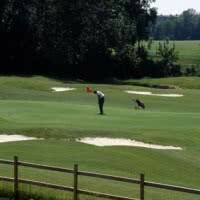 His main, Florentine course is par 70 5749-meter. 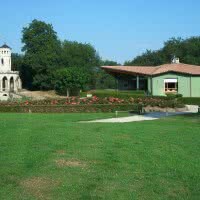 Open since 1989 in the commune of Hungary on tarn 81 - Tarn.